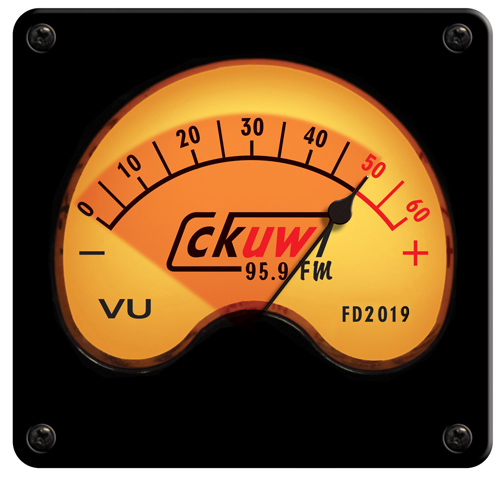 There are two ways to listen to CKUW online: you can listen to our live stream, or stream or download any show from the last six weeks. You can access any program’s archives by visiting their program page (see our Broadcast Schedule or Program Listing). Google Podcasts is our recommended podcast app for Android, you can search and subscribe to all of CKUWs local programs. TuneIn has apps for Android, Apple & Windows. RadioFlag is reported to work well for Blackberry users. Let us know if you can receive CKUW on your favourite radio app! Note:* Windows Media Player requires the Open PLS add-on to pick up our stream. Check our Broadcast Schedule to find out what’s on right now! Remember Winnipeg is in the Central time zone. If you’re having problems with our stream or archive, contact the office directly. We’ll do our best to fix any problems and help you get the radio you want! No better start to the week than those Morning Breath fellers!